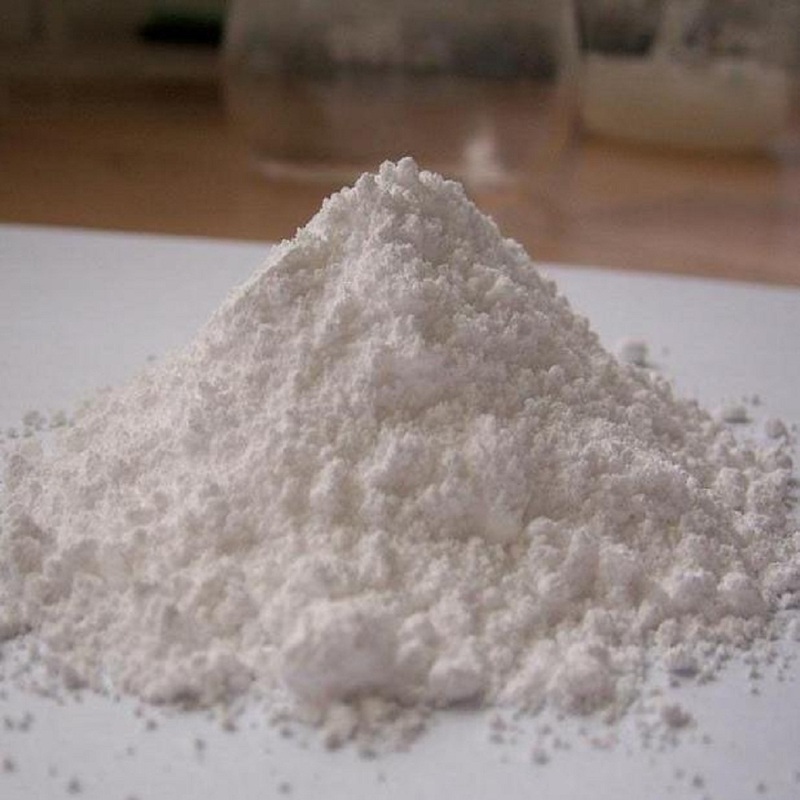 Phosphorus Pentoxide is white powder, specific gravity: 2.39. Can easily absorb the moisture in the air; can dissolve in water and produce a large number of heat, became metaphosphoric acid first and Phosphoric Acid later. Corrosive to the skin. 2.gas and liquid desiccant, organic synthetic dehydrating agent. Heavy metals (Pb )%	0.002%MAX. Looking for ideal High Purity Phosphorus Pentoxide Manufacturer & supplier ? We have a wide selection at great prices to help you get creative. 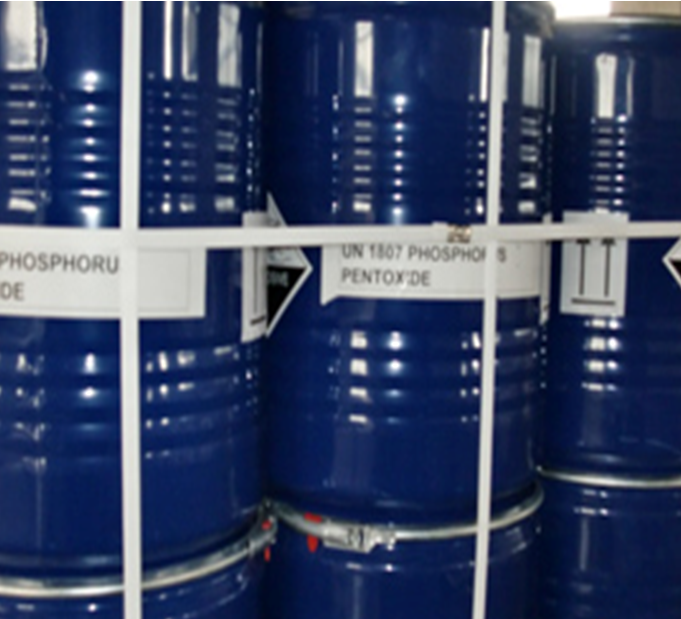 All the Phosphorus Pentoxide P2O5 are quality guaranteed. 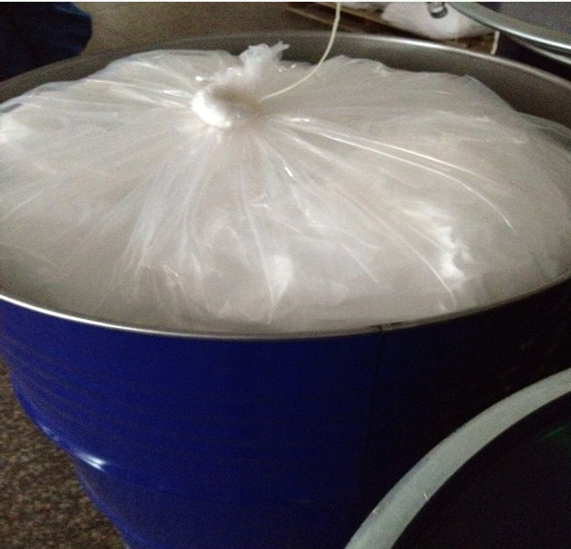 We are China Origin Factory of Phosphoric Anhydride 1314-56-3. If you have any question, please feel free to contact us.